BNP Paribas has a strong presence in the Hong Kong warrants space, serving retail clients through a dedicated high-profile sales team. A wide range of derivatives products are provided including Warrants and Callable Bull Bear Contracts (CBBCs), covering asset classes such as Equities, Commodities, Indices, FX and ETFs. Throughout the year, our teams offer various marketing and client engagement activities, such as conducting education seminars, producing market commentaries in various formats, publishing a Chinese educational book and DVD on Warrants and CBBCs, to help guide investors on the ins and outs of warrants trading. The BNP Paribas Warrants & CBBCs Fair Index has been established as a reliable tool for warrants trading. The Fair Index aims to assist investors to analyse how closely each of the warrants/CBBCs in the market are following their respective underlying assets, thus helping them determine the quality of warrant market issuers. 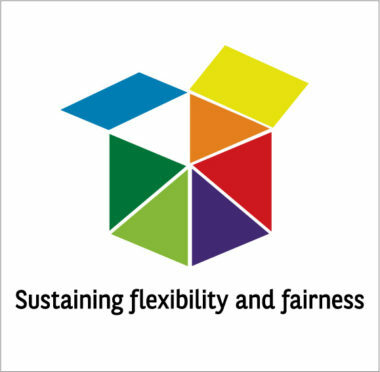 In 2011, the product’s branding icon, the “Tangram”, was transformed into a 3D open-square-box to reinforce and sustain the essence of “Fairness” and “Flexibility” in the market.